Scott returned to his former Hampshire school this morning, and was gifted a 'Deputy Head Boy' badge after inspiring Year 7, 8 and 10 pupils in assembly. 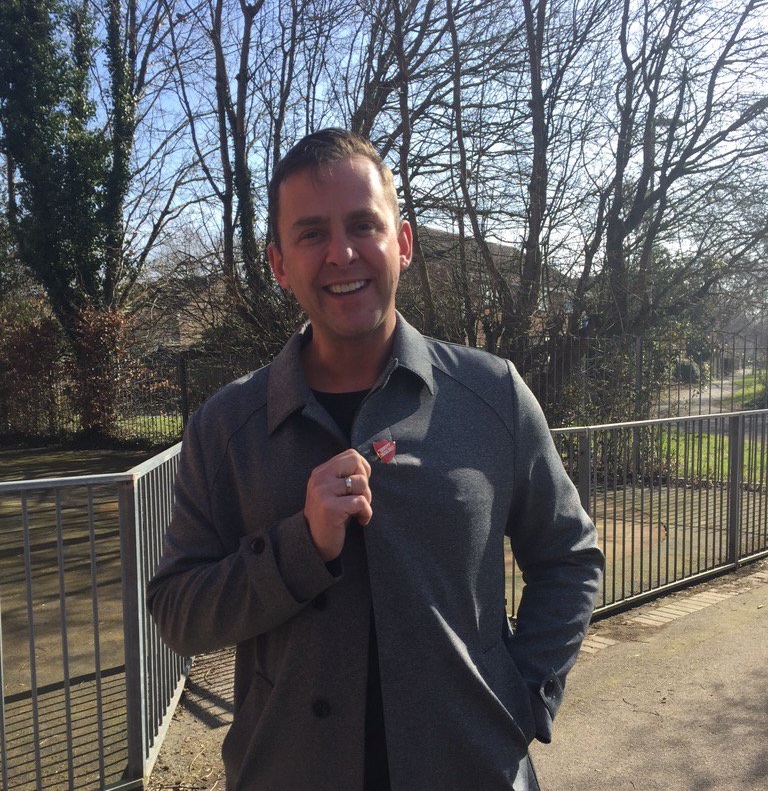 Scott Mills returned to his former Hampshire school this morning, and was gifted a ‘Deputy Head Boy’ badge after inspiring Year 8, 10 and 11 pupils in assembly. As well as talking about how he got into the media industry, he also spoke about the importance of not being deterred by knock backs when aiming for your dreams. According to the Daily Echo he told pupils: “I am a former Crestwood pupil, I sat here where you are now. Never did I think I would be back here one day talking about being a Radio One DJ. The event was organised by Future First which brings aims to increase social mobility by bringing back alumni to state schools to inspire and inform young people about their futures.